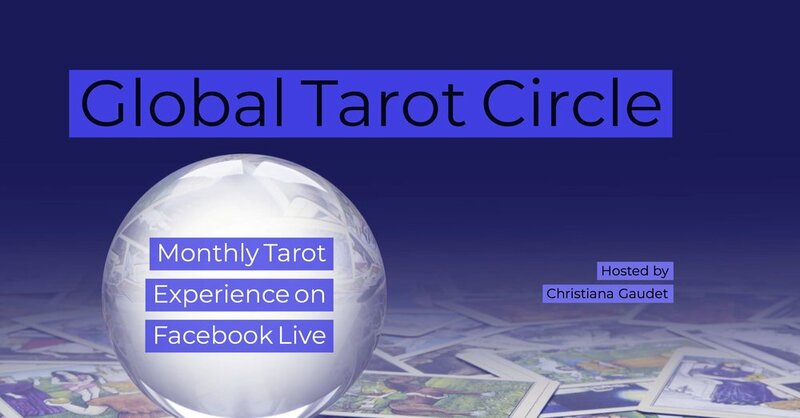 Join tarot friends around the world for an hour of readings, conversation and tarot study. Bring your questions and your tarot cards! To join, simply visit my Facebook business page, hit LIKE, and look for the live feed!